A UNH graduate, Tom Myers leads our sales team in the great granite state of New Hampshire. Tom has spent his professional career, more than 2 decades, working with restaurants and cultivating New Hampshire’s food culture from the seacoast to the mountains. When it comes to a passion for cuisine, Tom’s expertise and enthusiasm is hard to beat. 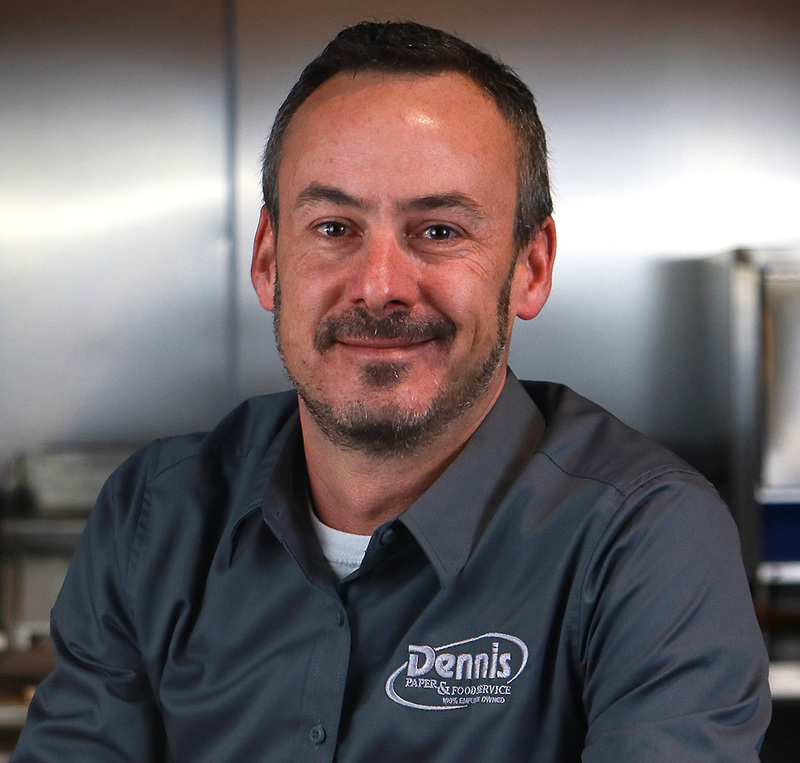 Tom and his team of seasoned Account Executives are hard at work bringing the Dennis Difference to our fellow foodies in New Hampshire. Dennis Paper & Food Service trucks are now delivering from Portsmouth to Plymouth and points in between! If you’re a foodservice professional in New Hampshire, ask Tom Myers how we can help you with everything from product selection to profitability.